Quality uPVC and aluminium products for any home. Our Liniar double glazing offers great value for money. It is stylish and comes in a range of beautiful, high-performance options. The Liniar collection can achieve Windows Energy Ratings of A+12, making it a superior choice for low cost heating. It is also internally reinforced with clever engineering to reduce the need for steel. Liniar windows and doors offer superb value for money to Bournemouth homeowners. You won’t have to settle for anything less. For an exquisite finish which perfectly replicates traditional timber joinery, our StyleLine windows are the perfect choice for your Bournemouth home improvements. These stunning windows have an authentic appearance created through exclusive manufacturing techniques. They are high performance as well as meticulously crafted, making them the perfect option for premium double glazing and as replacements for heritage windows. We work with Smart Architectural Aluminium to provide our customers with an incredible variety of state of the art aluminium double glazing. The thermally broken Smart profile is incredibly efficient, and its inherent strength makes it ideal for security. This strength also enables slim profiles, so that your windows and doors look simply spectacular and the views are maximised. 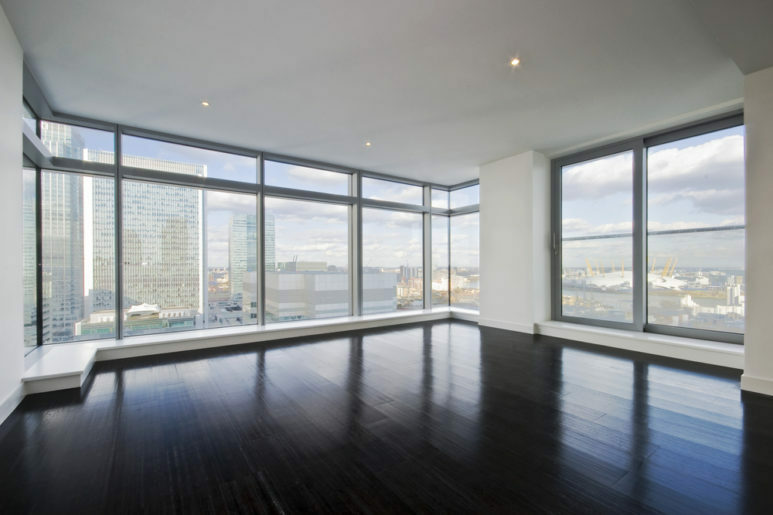 Aluminium double glazing is sustainable too, making it perfect for eco-friendly living. 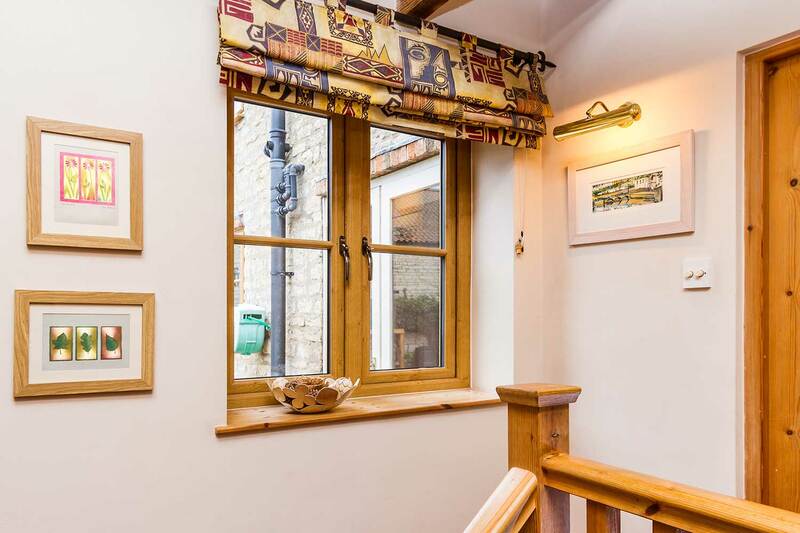 Our uPVC double glazing installations are tailored to your tastes, giving you the option of a range of beautiful colour finishes or natural wood effect foils. Our aluminium collection offers extensive options for personalisation with a superb variety of RAL colours to choose from, almost every shade you can imagine is available, making these windows and doors ideal for quirky or unique home improvements. Whatever your requirements, we can accommodate. Whether you are looking for a traditional replica window or a modern composite door, then every detail counts. Our complete range of double glazing is finished to your every specification, and this includes options such as decorative glazing and hardware. You can select the perfect handles, letter boxes and door knockers from a range of options, and our beautiful glazing options will provide you with incredible style as well as additional privacy. Choosing double glazing installers in Bournemouth means trying to find a company which offers value for money, and a great service. At Pure Trade Windows, we pride ourselves on the outstanding customer care that we provide. From initial contact through to our after care we ensure you are treated with respect and our fresh approach and commitment to honesty and integrity shines through. When you choose Pure Trade Windows you can be assured your getting the best. 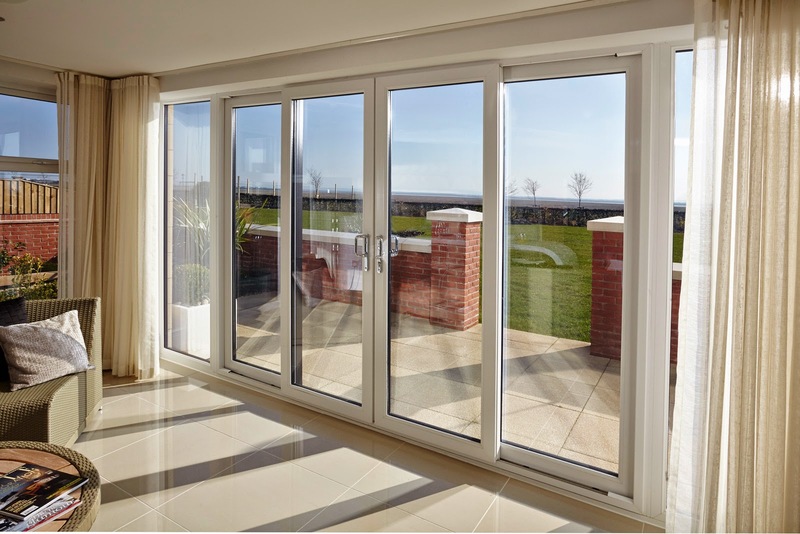 Our entire range of double glazing in Bournemouth incorporates a variety of features to ensure it meets the highest security standards. We then maximise this potential by fitting all of our windows and doors with state of the art locking mechanisms from Yale. These incredible locks are specifically designed to offer intense levels of security, meaning they excel at keeping your home secure. You can have complete peace of mind when you choose double glazing from Pure Trade Windows, knowing that our windows and doors offer protection. We understand that Bournemouth home improvements can be a costly exercise, and as such, we want you to know that you can count on our installations to last for many years to come. No matter which double glazing option you choose, all of our products are low maintenance, needing only the occasional clean to stay in perfect condition. They will never warp, rot or fade, making them a great long term investment. All of our products also come with superb manufacturer’s guarantees for your complete peace of mind. Many companies take their time over ordering, fabricating and installing your new windows and doors. However, with Pure Trade Windows, you can count on a fast turnaround. We will get one of our expert team round to your home within 48 hours of your initial contact to measure up and help you choose the perfect double glazing. We will then install your new windows and doors within 7 – 10 days, so you can count on having your home improvements in place, and perfectly fitted, in no time at all. Our experts will be on hand every step of the way. Our online quoting engine is a quick, easy and intelligent way to get a free, instant and competitive quote that has been tailored to your exact specifications. Alternatively, our online contact form allows you to talk to a member of our professional team. Simply get in touch and we’ll be more than happy to help.